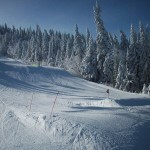 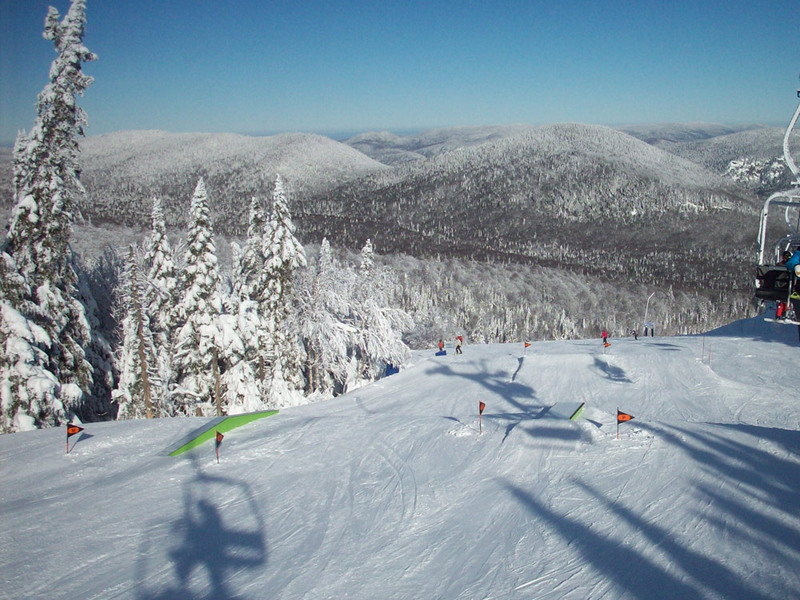 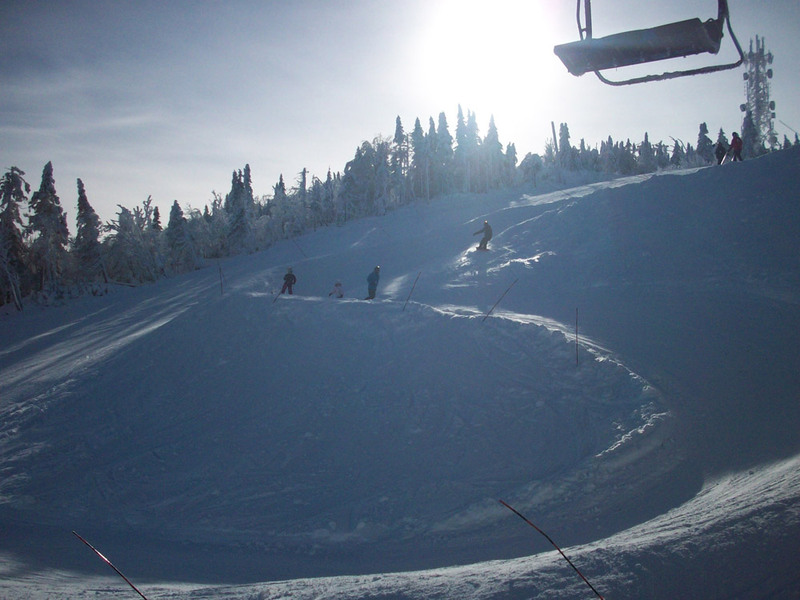 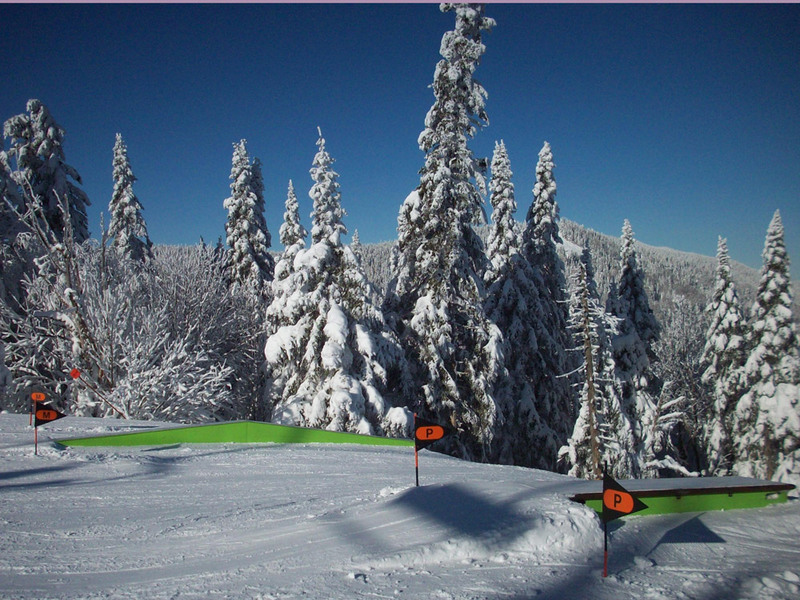 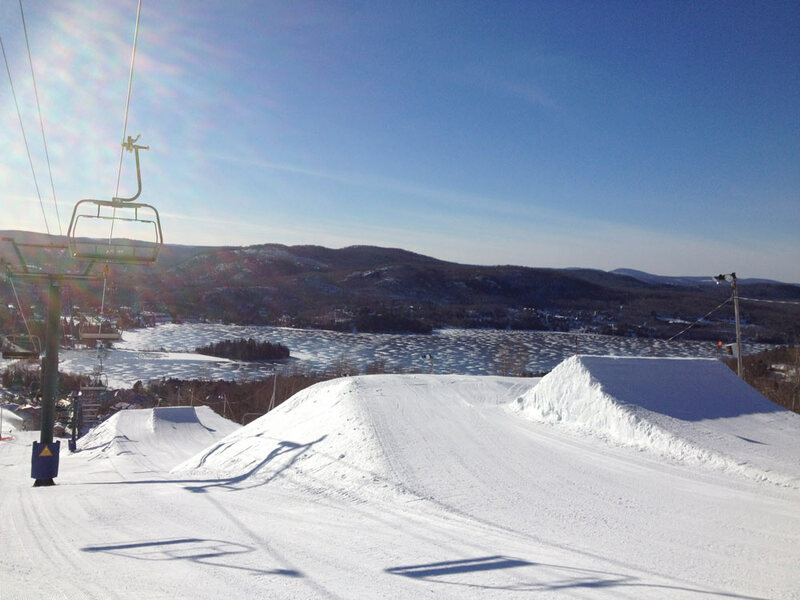 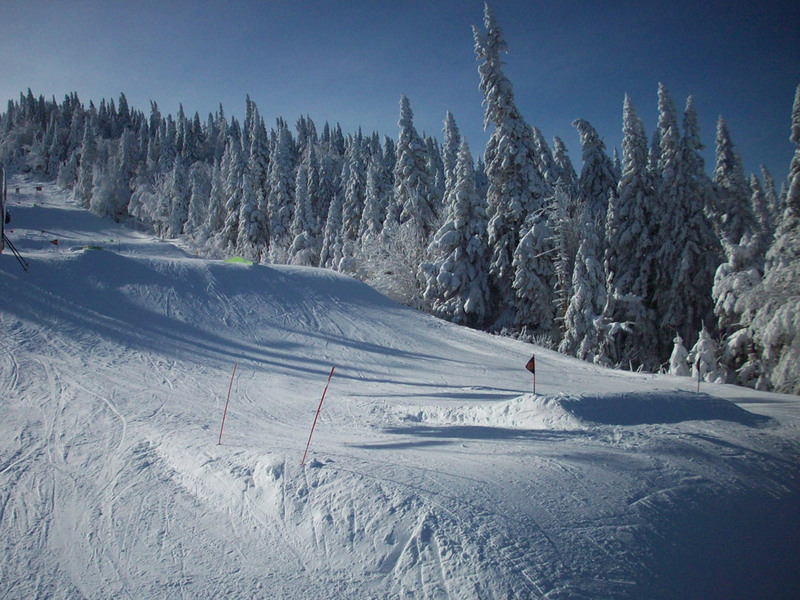 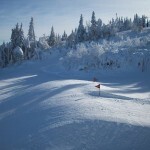 Freestyle enthusiasts have access to 30 acres of landscaped terrain in three different sectors of the mountain. 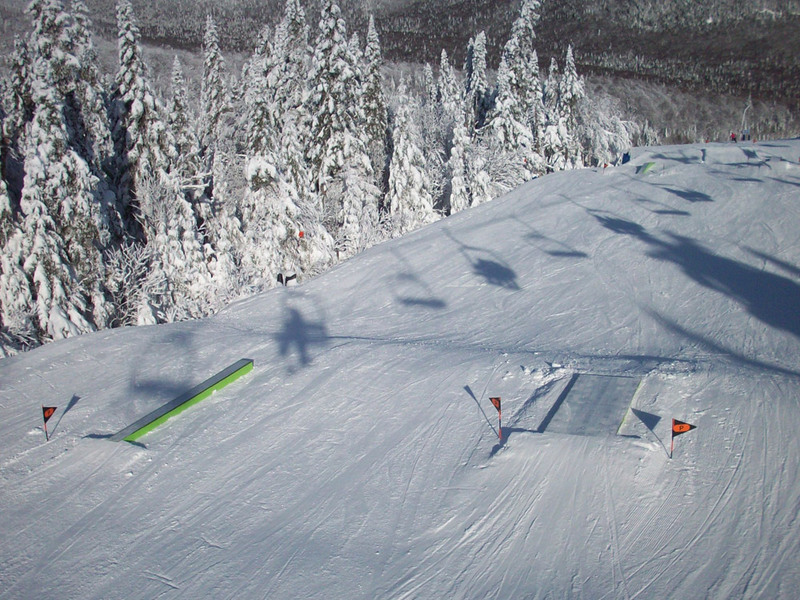 The North Park, located on the Rope Tow trail, has been transformed into a family-friendly sector. 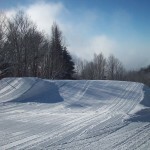 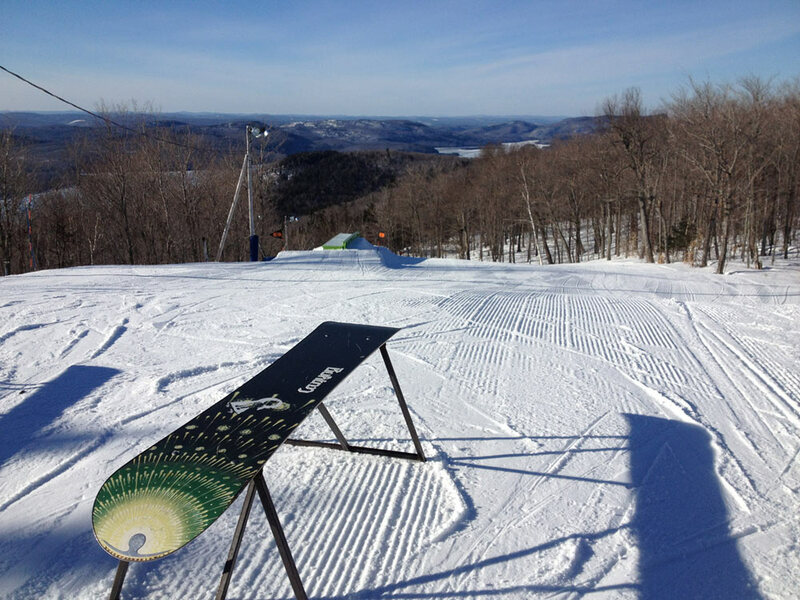 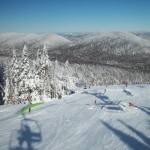 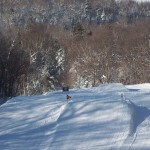 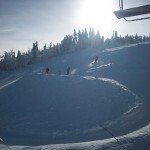 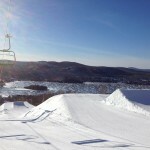 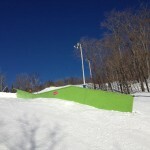 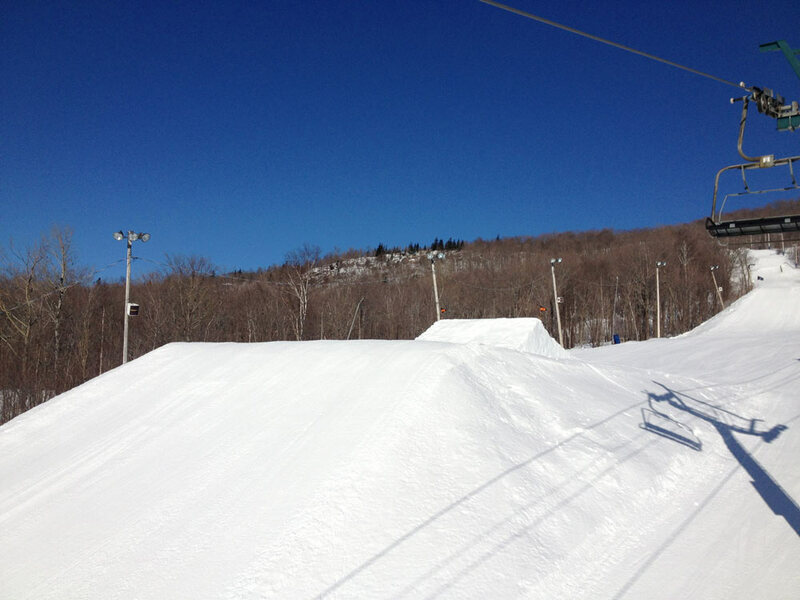 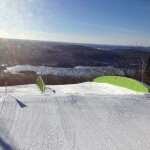 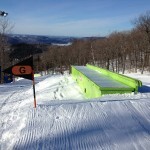 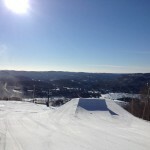 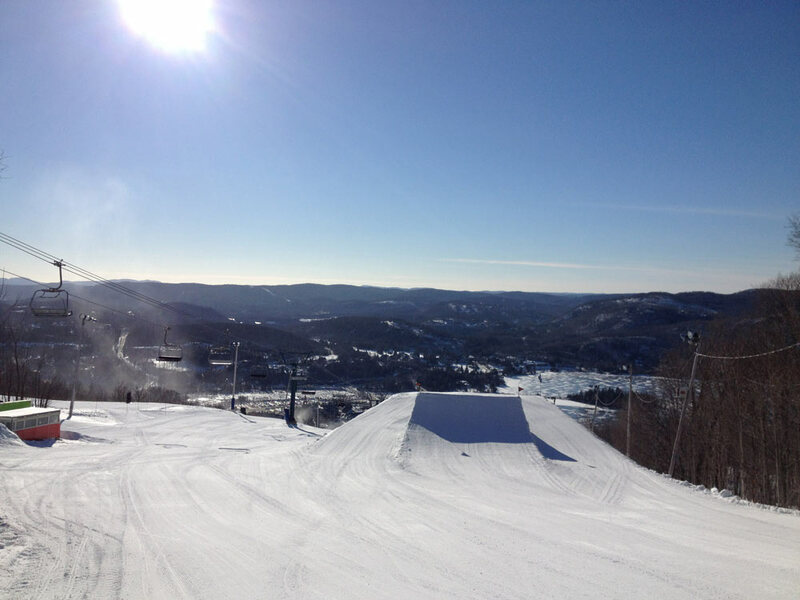 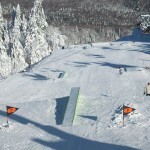 It is ideal for skiers and snowboarders who want to safely learn the basics of freestyle. 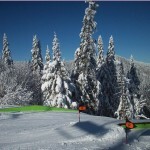 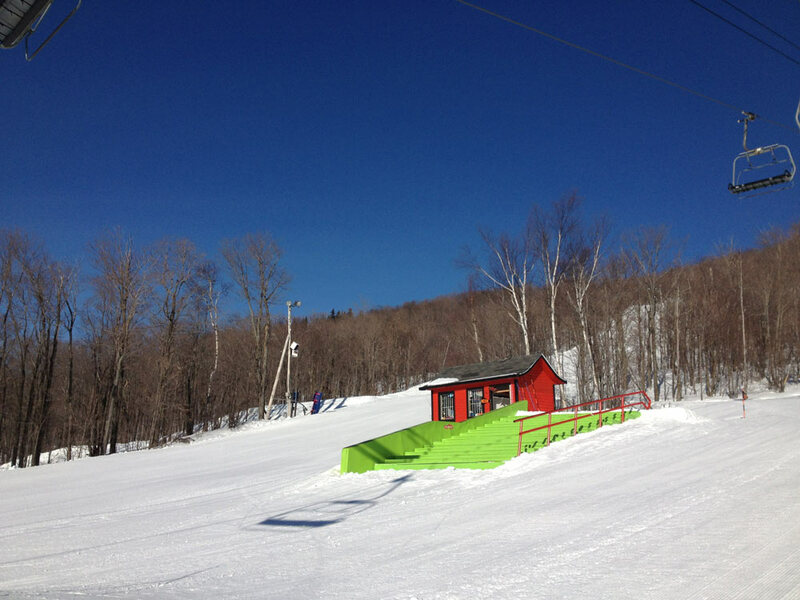 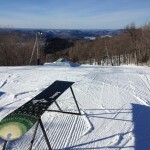 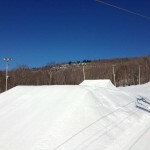 This park includes small to medium sized modules and a banked slalom course. 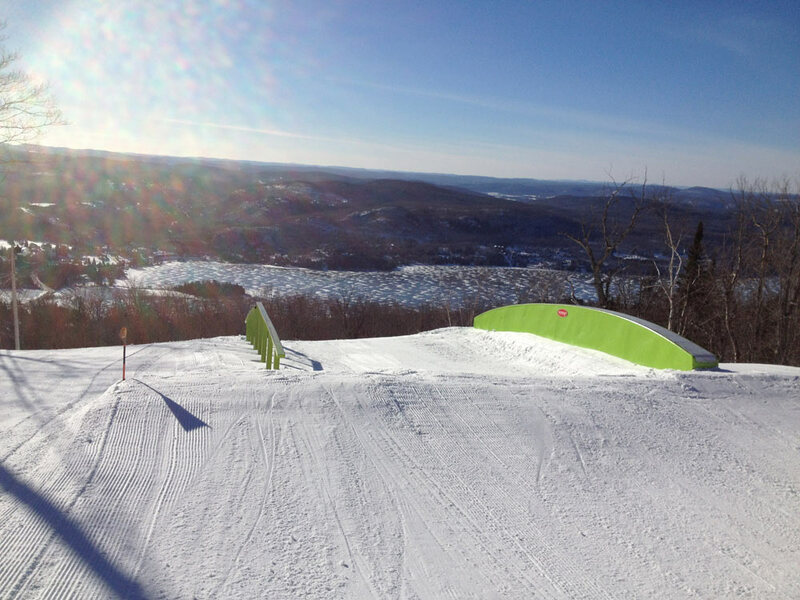 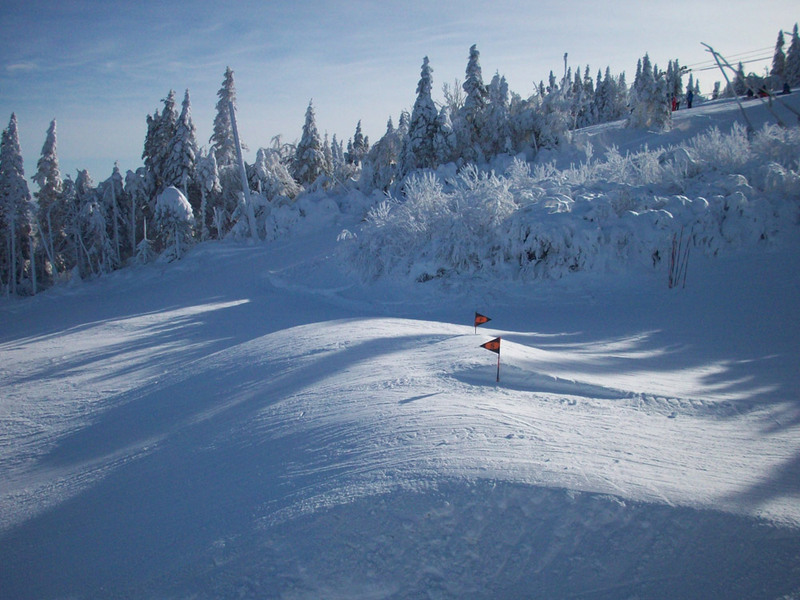 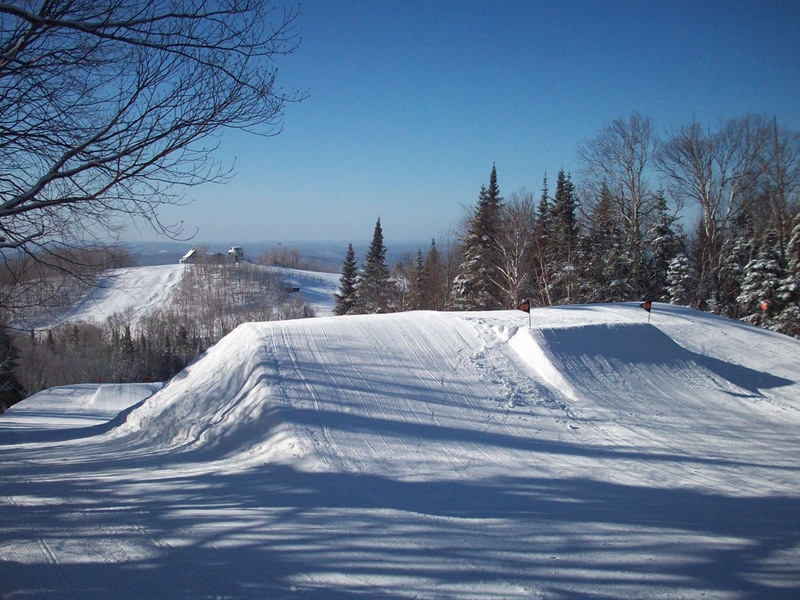 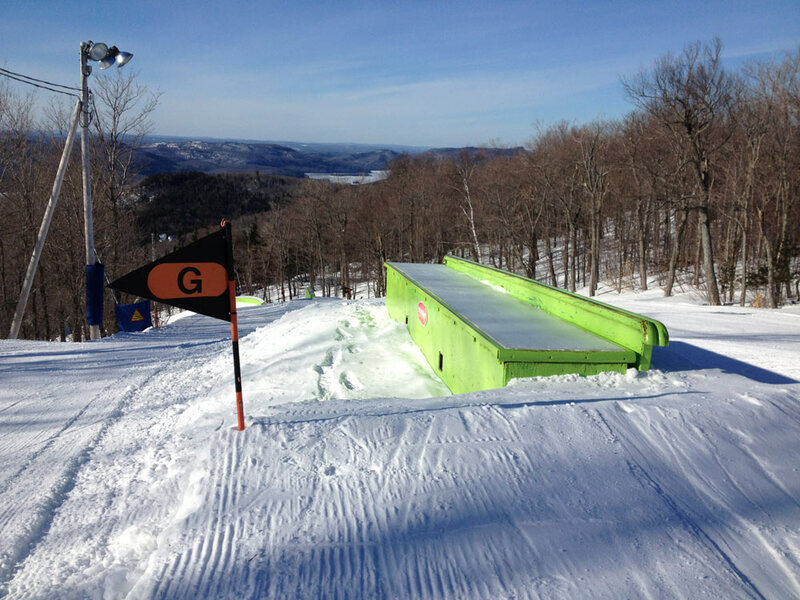 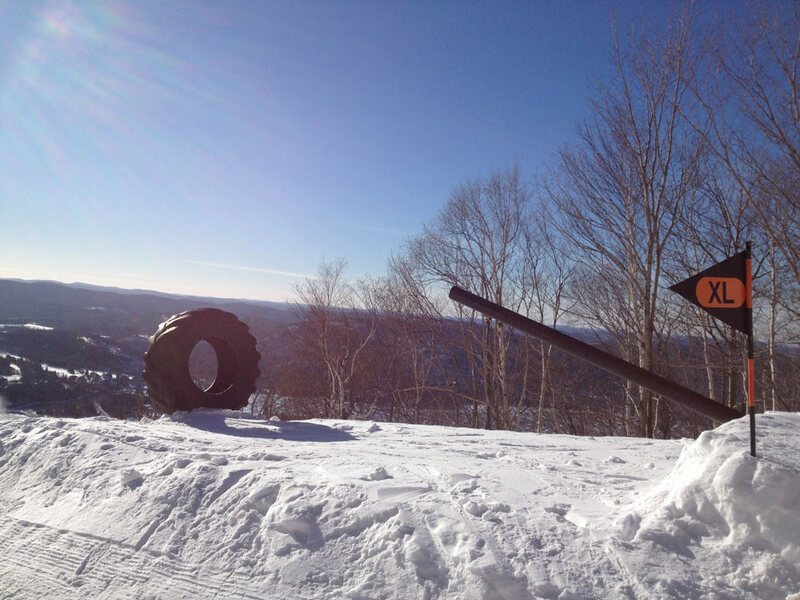 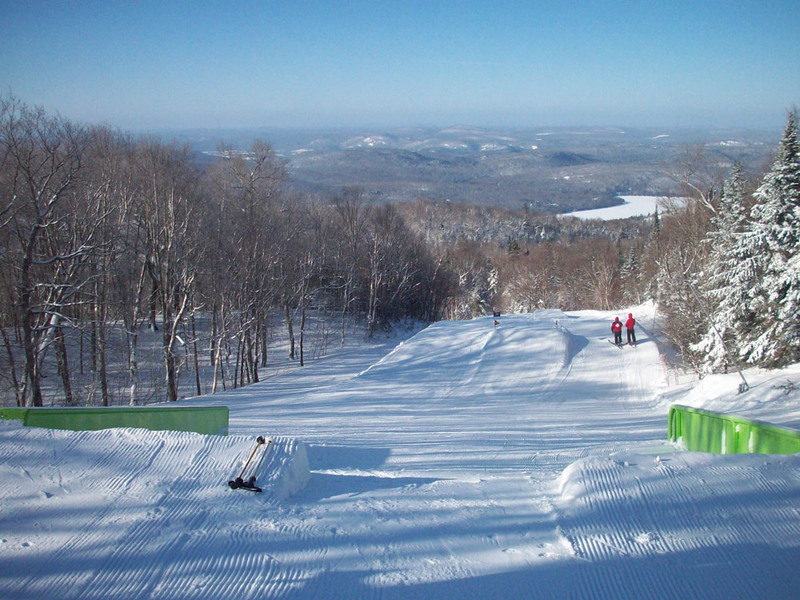 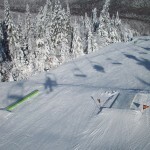 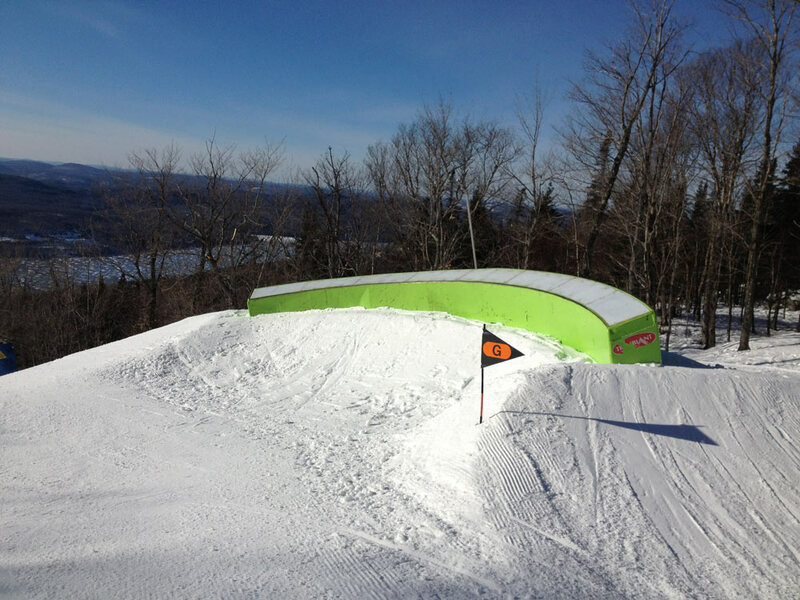 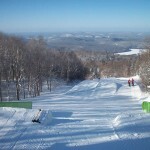 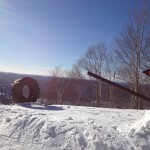 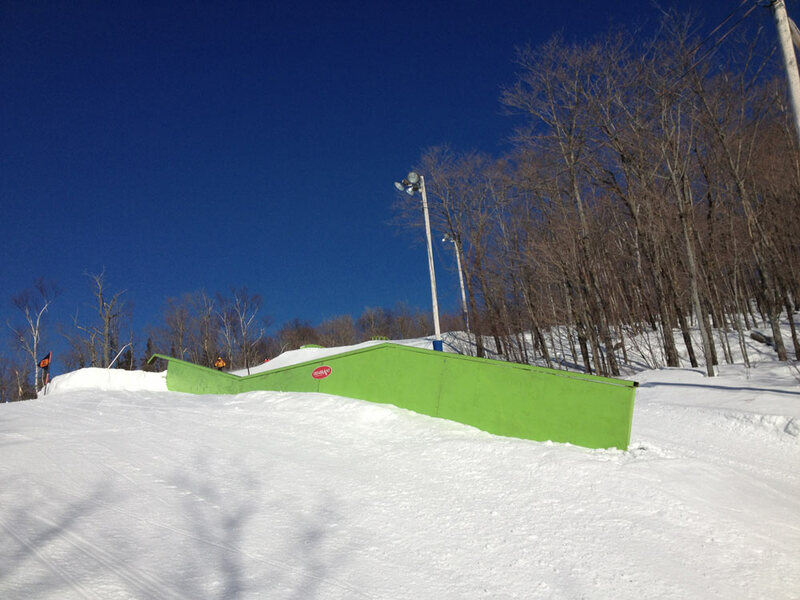 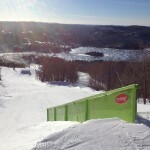 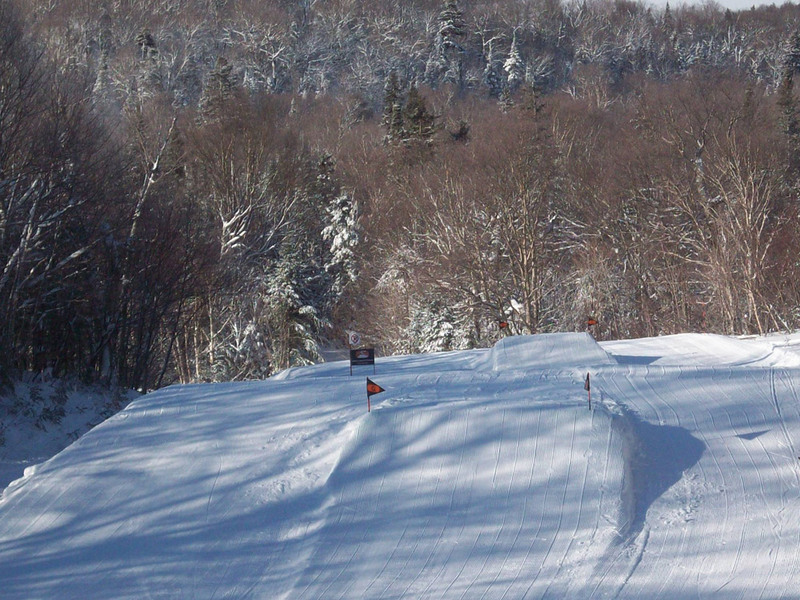 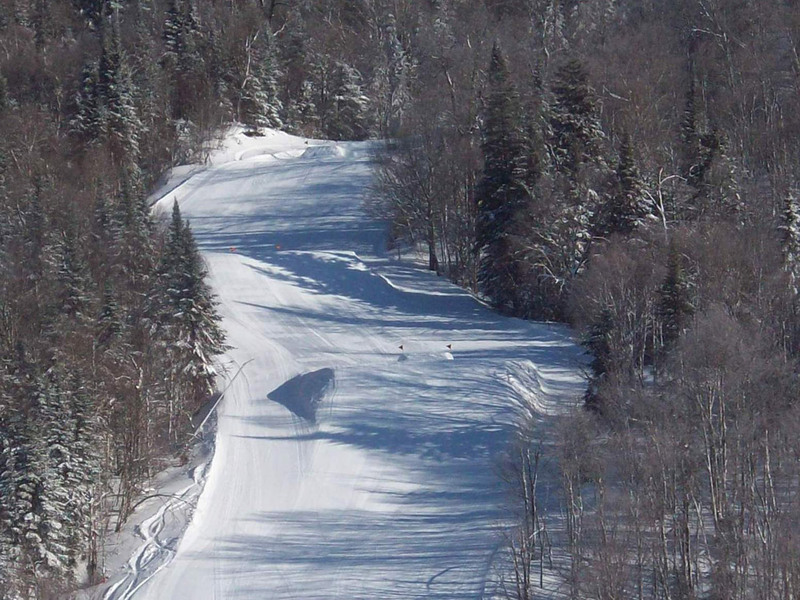 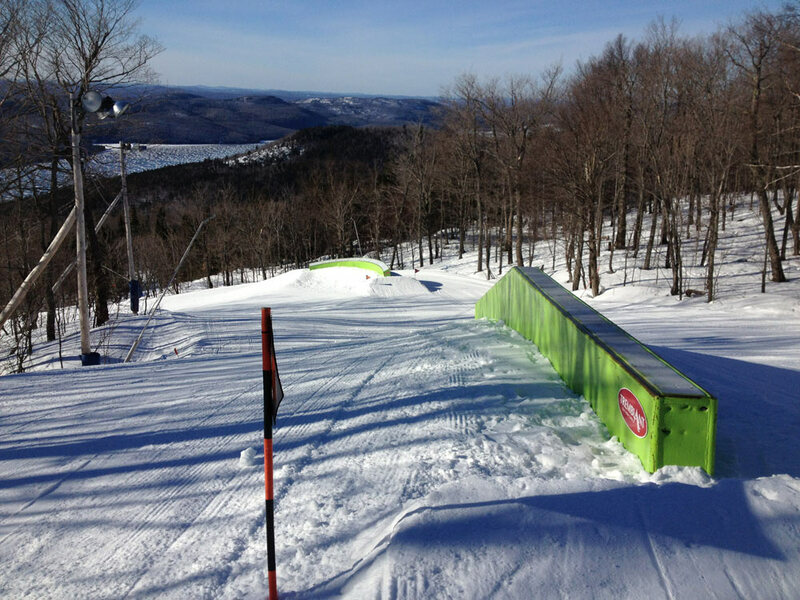 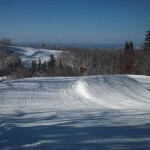 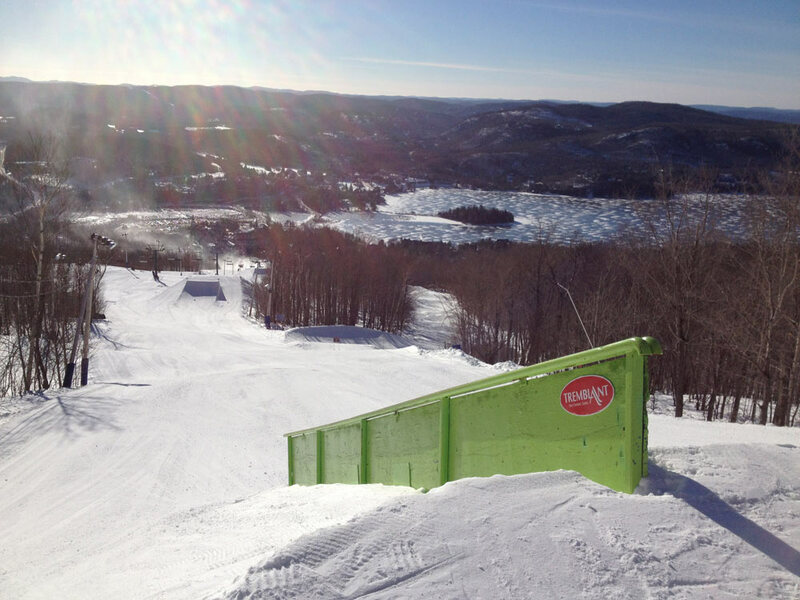 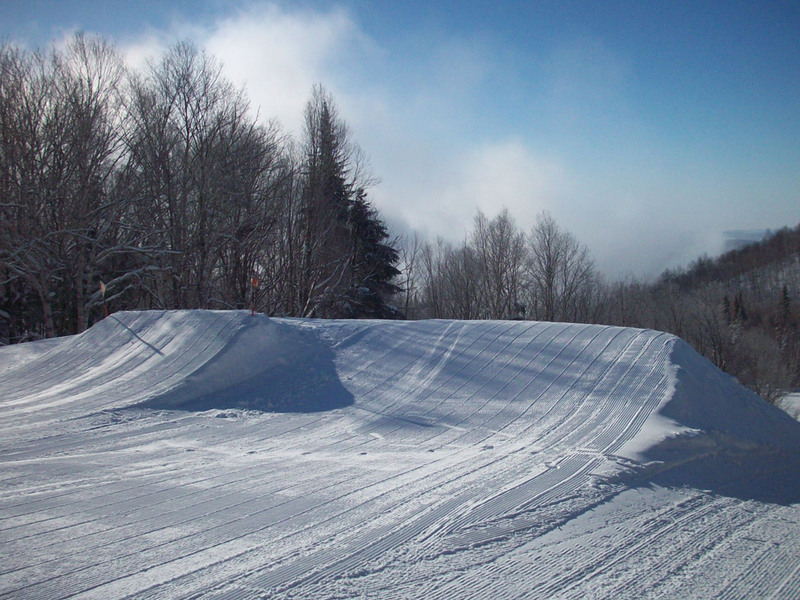 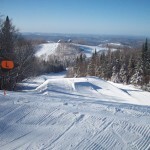 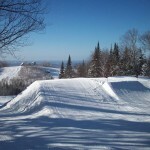 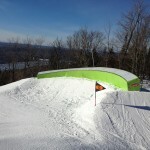 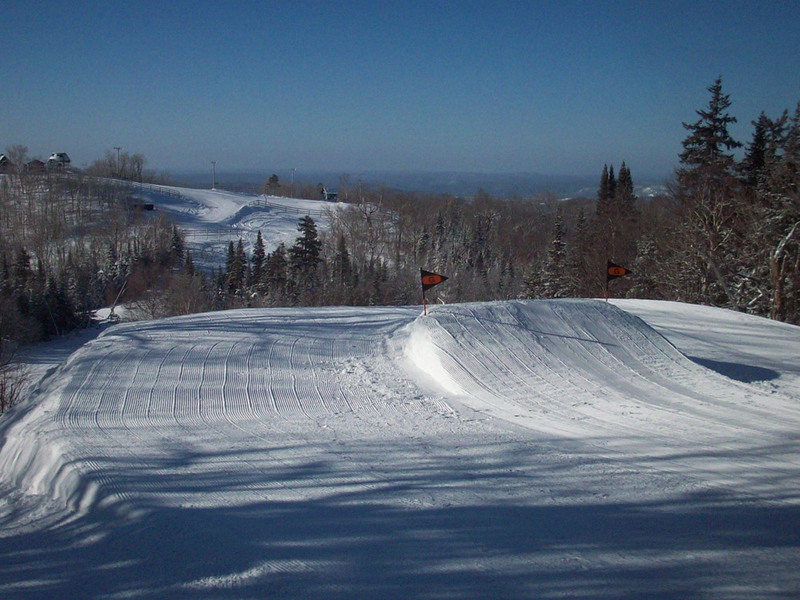 The Alpine Park, comprised of four aligned jumps, is a progression park to perfect maneuvers before moving on to the Adrénaline Park located on Curé Deslauriers and Promenade trails. 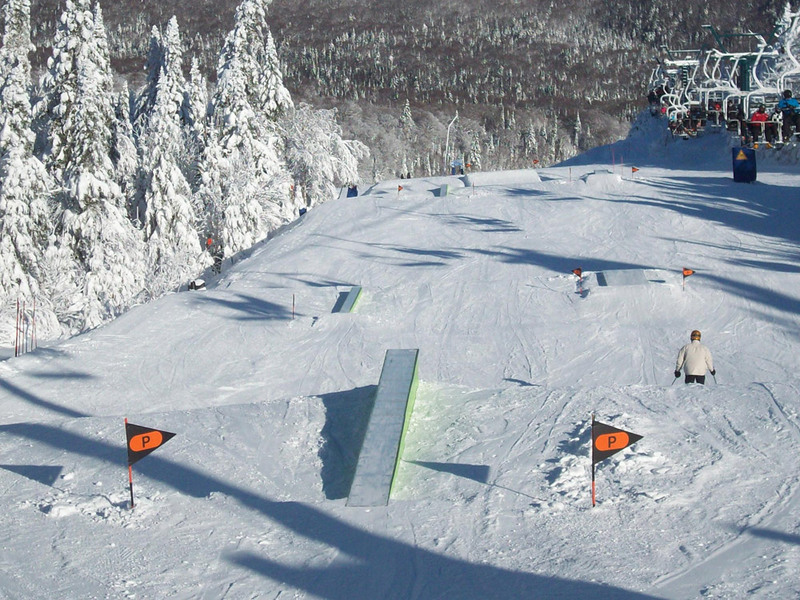 The Adrénaline Park on the South Side keeps the same working formula with its large and extra-large modules for freestyle experts. 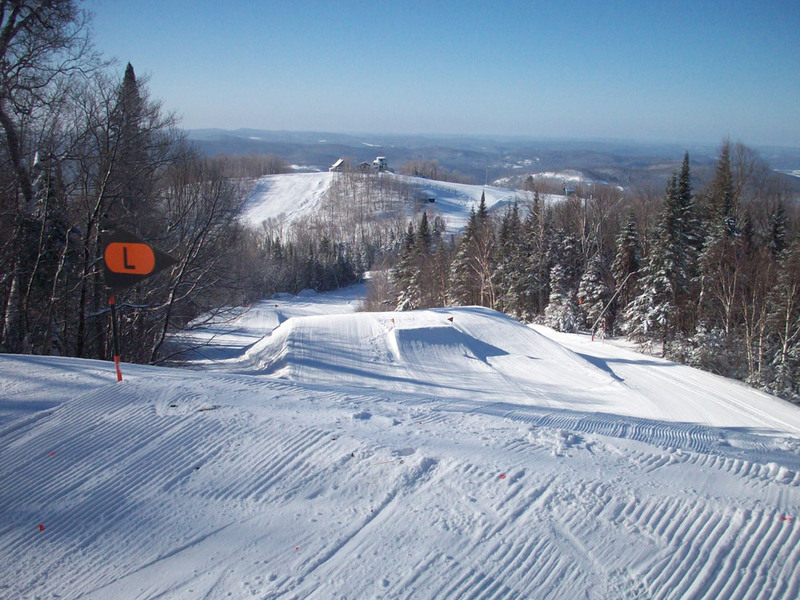 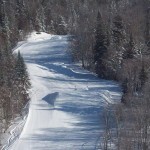 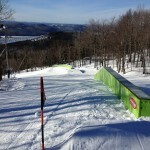 It also includes a permanent skicross and snowcross course. 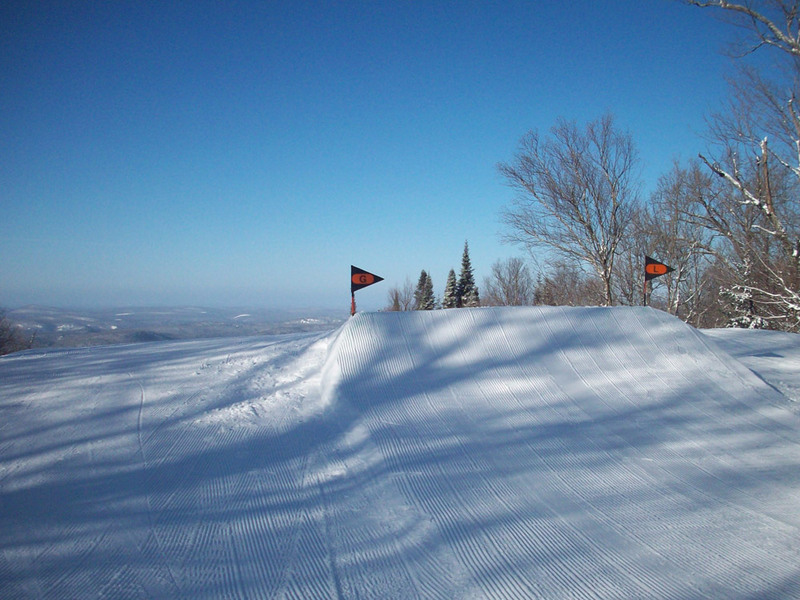 Note that access to this park is restricted to ensure safety for all park users. 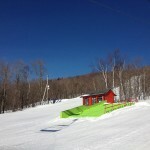 Only Adrénaline Park Passholders can access the modules and the run. 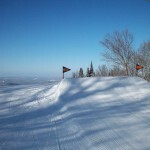 A parent signature is required for all riders less than 16 years of age.